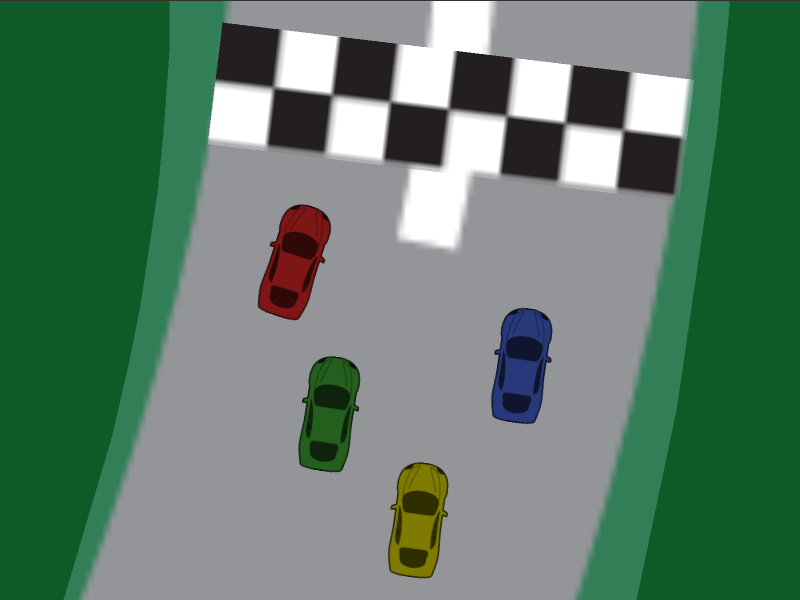 Classic top-down racing game. It's made for anyone of any age because of it's really simple controls and silly style. Race through the different tracks and be the fastest in every one of them!